Supreme Slip Tech provides unparalleled comfort. 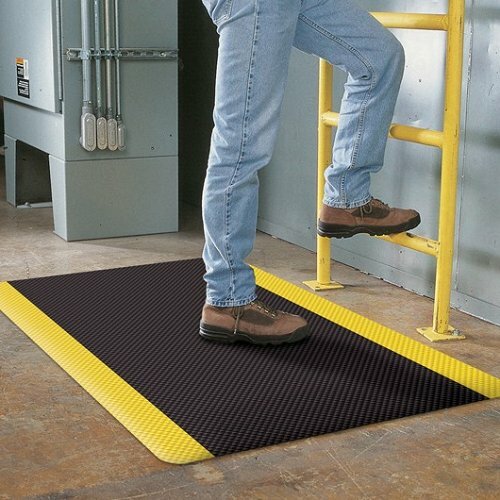 This matting is 17mm thick and has a comfort cushioning that has PVC closed cell foam. 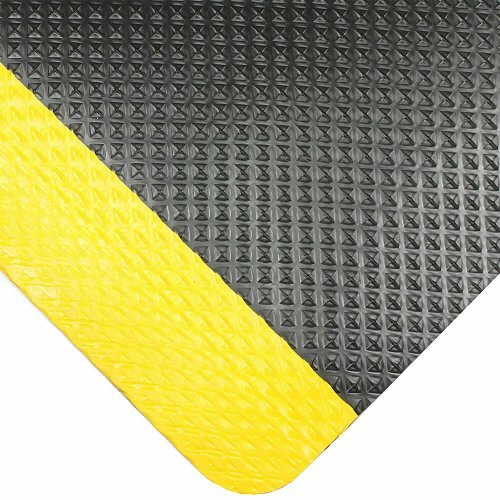 The rubberised top surface provides compression and comes in a variety of sizes and can be cut to your specifications. It also comes in Yellow Safety Borders. 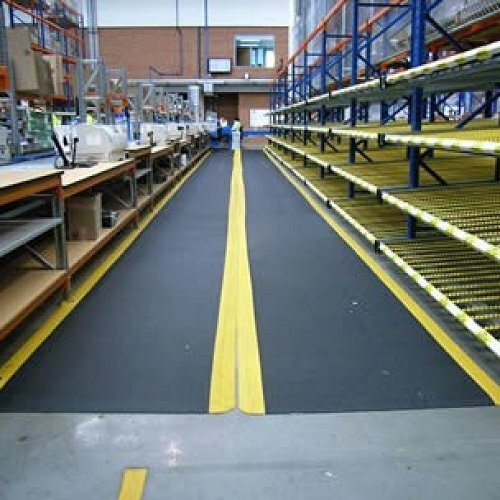 This mat will resist most common chemicals and is great for any wet or dry areas.